Schottenstein Realty Company was established by Jeffrey Schottenstein in 1984 to invest in real estate properties that require creative restructuring, aggressive leasing, and decisive management to increase profitability. In addition to its core business of doing real estate workout projects, the company has significant experience in lease dispositions, asset liquidations, and the acquisition of insolvent and bankrupt companies. Beginning in the 1970’s, Jeffrey Schottenstein served as Vice President of Real Estate for Schottenstein Stores Corporation of Columbus, Ohio and Director of Real Estate for Schottenstein Investment Company. Mr. Schottenstein’s creative solutions have nowhere been more evident than in the City of Charlotte, North Carolina where, working closely with the City, he leveraged a distressed real estate parcel into a 900,000 s.f. state-of-the-art convention center that has become the pride of the community since its completion in 1994. 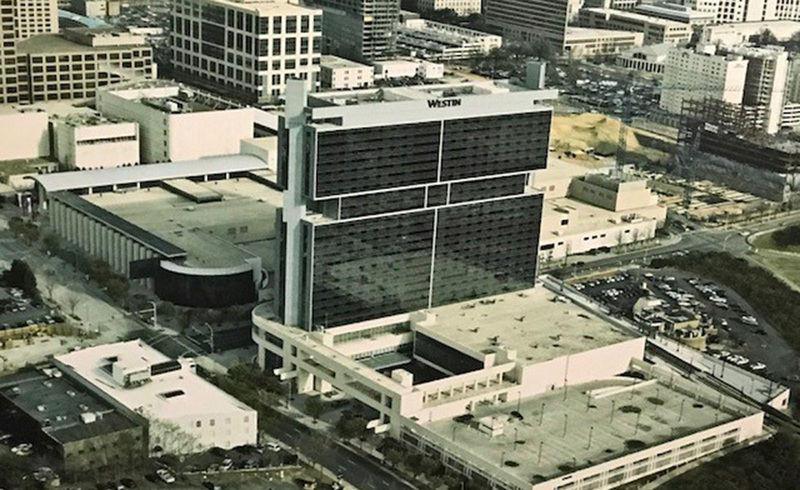 In the fall of 1998, Schottenstein Realty Company, Portman Holdings, and Starwood Westin Hotels were the successful bidders to erect a 700 room Westin Convention center hotel and 1400 car parking deck adjacent to the new convention center. In 1998, Jeff Schottenstein joined with Newtek Business Solutions to make venture capital investments in emerging market companies in the State of Florida. Between 2003-2006 Schottenstein Realty Company acquired, Southland Mall, a run-down 1 million s.f. regional mall in Miami, Florida. Over the next three years, the company redeveloped, repositioned, re-tenanted and re-branded the property, and in 2006 sold the mall to one of the Dubai Sovereign Funds. In 2014 the company purchased, BoxerCraft, an insolvent apparel business in Atlanta. In eighteen months Schottenstein was successful in overseeing a significant turnaround, increasing revenue by 57 percent and EBITDA by 400 percent. The company was sold in 2016 to a strategic foreign buyer.